A Scoop For Your Thoughts? 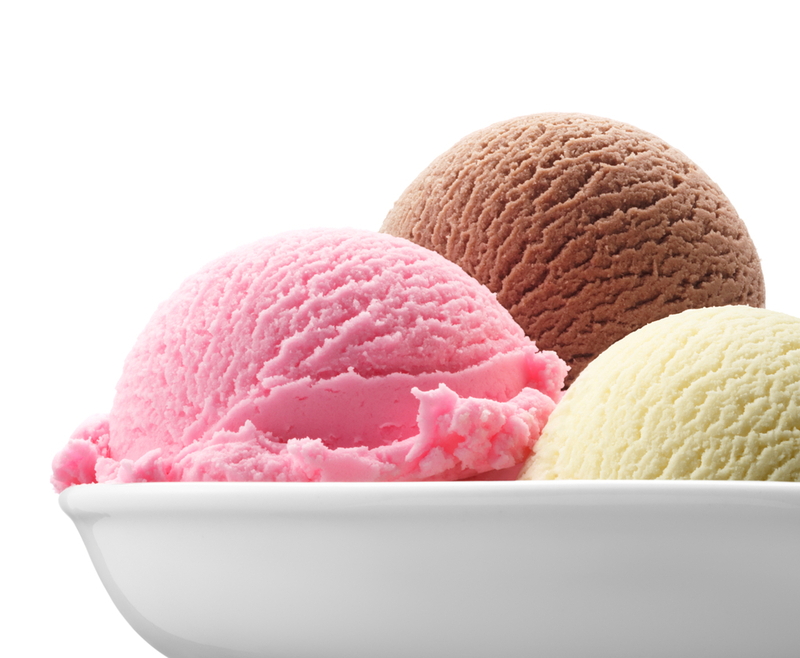 An APG ice cream social is coming to a neighborhood near you this summer! We want to hear your thoughts on Alhambra’s future! The City of Alhambra is updating its General Plan, and we need your help to ensure that historic preservation plays an important role. Come for the FREE Fosselman’s ice cream, some good old-fashioned fun and a bit of friendly conversation about your vision for Alhambra. Tell your friends – everyone is welcome! We encourage all to RSVP so that everyone gets some ice cream. So, how ’bout it? A scoop for your thoughts?